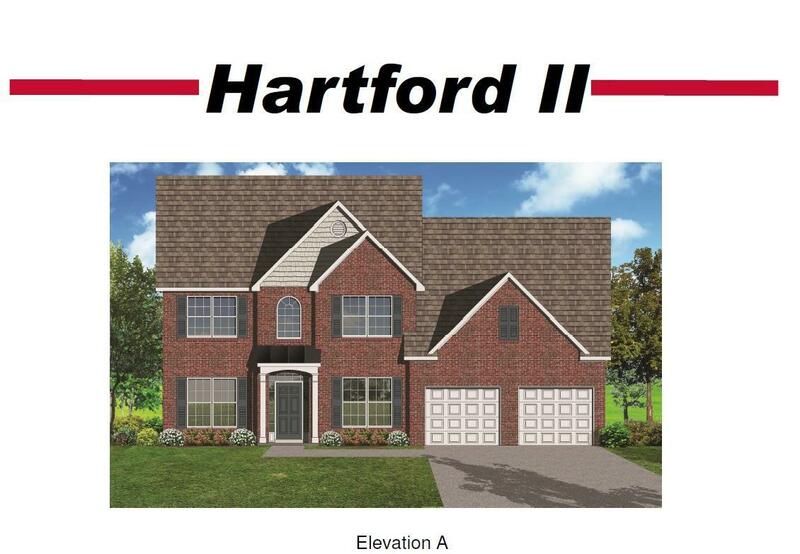 The Hartford II by Ball Homes, LLC. Miscellaneous Foyer Foyer-2 Story Master Bdrm 1st Flr. Bedroom 1st Floor Family Room Separate Utility Rm. 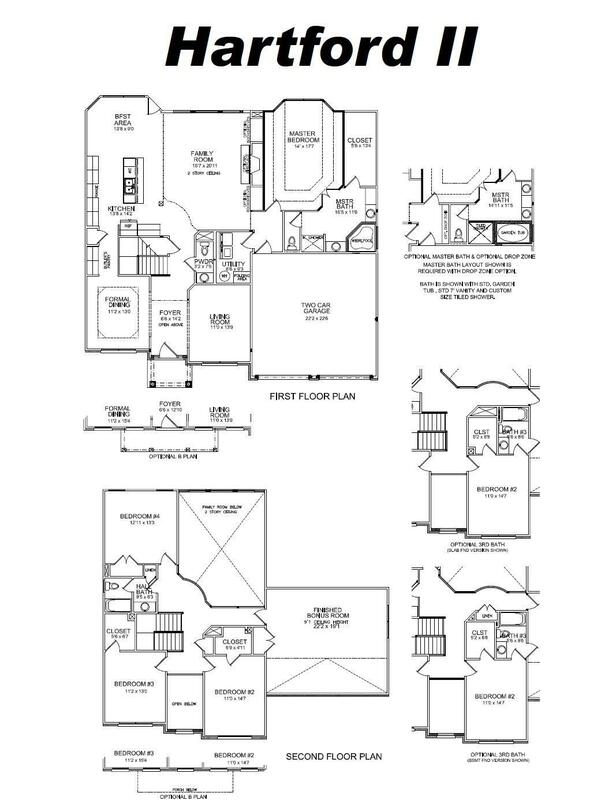 Listing provided courtesy of Robert H Bolton of Milestone Realty Consultants. Listing information © 2019 LBAR Multiple Listing Service. All rights reserved.